Wanna jam along to the song THE GAME? 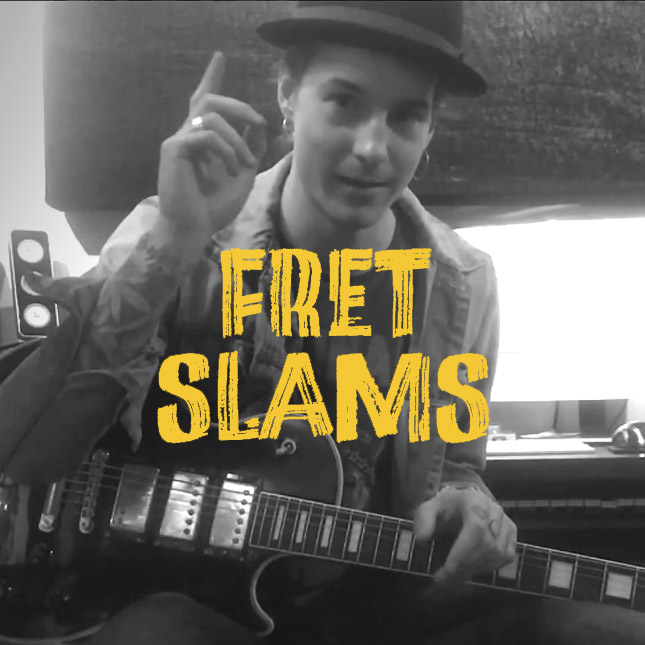 In this episode of FRET SLAMS Max shows you all the tips and tricks on how to play it on guitar. Check out the video on Facebook or Youtube and let us know you want us to show next time.